What would you do if you got a $1,000 tip? 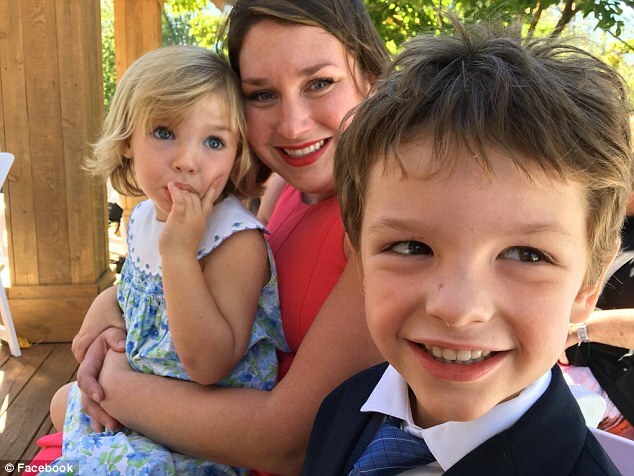 That's the enviable decision that Anna Hofstetter, a single mother working as a bartender at Hotel Nashville in Brown County, Indiana, had to make. Hofstetter told WXIN that a couple staying at the hotel while celebrating their wedding anniversary gave it to her. She said they ordered Long Island Iced Teas, a crab artichoke appetizer and the dinner special. Their check came out to $32.40. 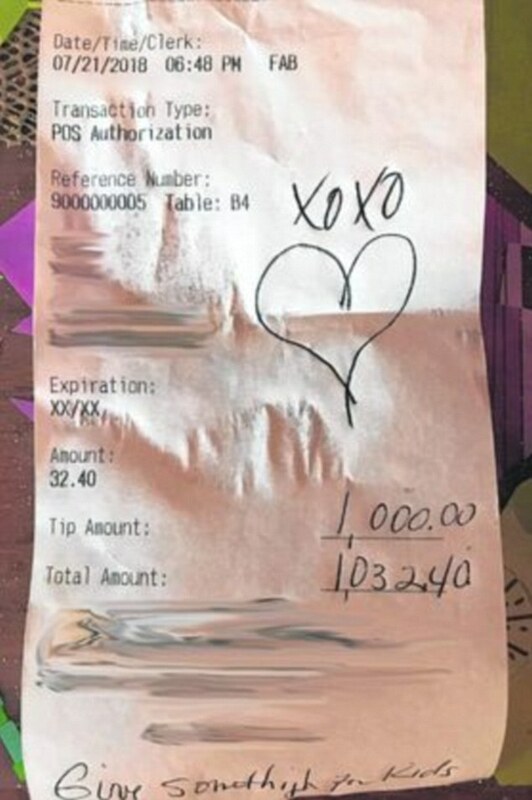 When Hofstetter picked up the receipt, she saw they wrote $1,000 in the tip column. There was also a message saying, "give something for kids." While deciding what to do with the money, she bumped into a woman named Clara Stanley, president of the Brown County Enrichment for Teens Association. Hofstetter realized she could use the money to do something not just for her own family, but for other children in the community as well. Stanley and a group of kids are collecting money to build a skate and teen park in Brown County. They hope to build it at Deer Run Park – pending county approval – and the children have created a group called Kids on Wheels for their fundraising efforts. "Brown County has been lacking a healthy, wonderful place for children," said Stanley, President of Brown County Enrichment for Teens Association Inc. or BETA. "I know Anna is doing a lot of working hours, single mom. $1,000 is big money," said Stanley. Kids on Wheels has already raised roughly $25,000 for the skate and teen park. Their fundraising goal is $120,000. They are getting some help through state grants. If they collect another $50,000 before September 22, they will receive a $50,000 matching grant from the state. For more information and ways to donate to help fund the project, click here.